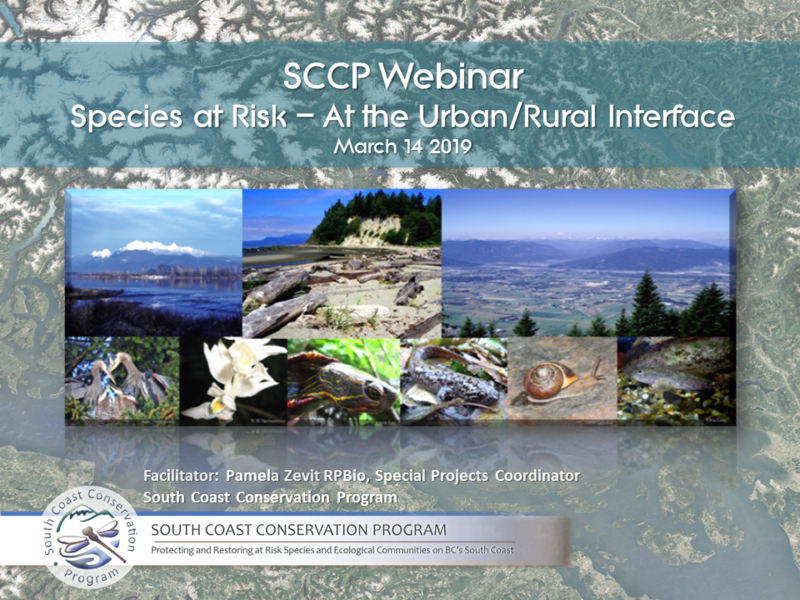 The seventh in our series of 'lunch and learn' webinars is now live on the SCCP's You Tube Channel! 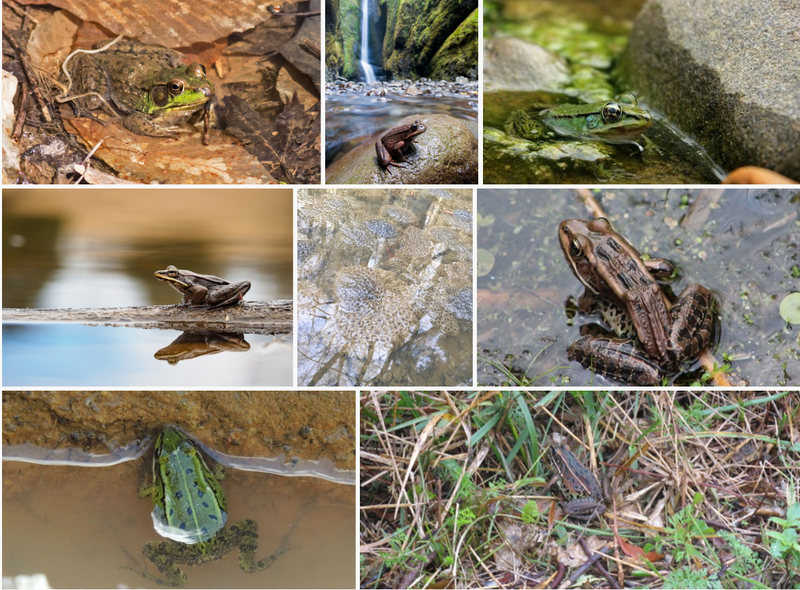 Our multi-year series has focused on the regulatory responsibilities, tools and resources to address stewardship and protection responsibilities for biodiversity, species at risk and critical habitat on BC's south Coast during development and other land use activities. 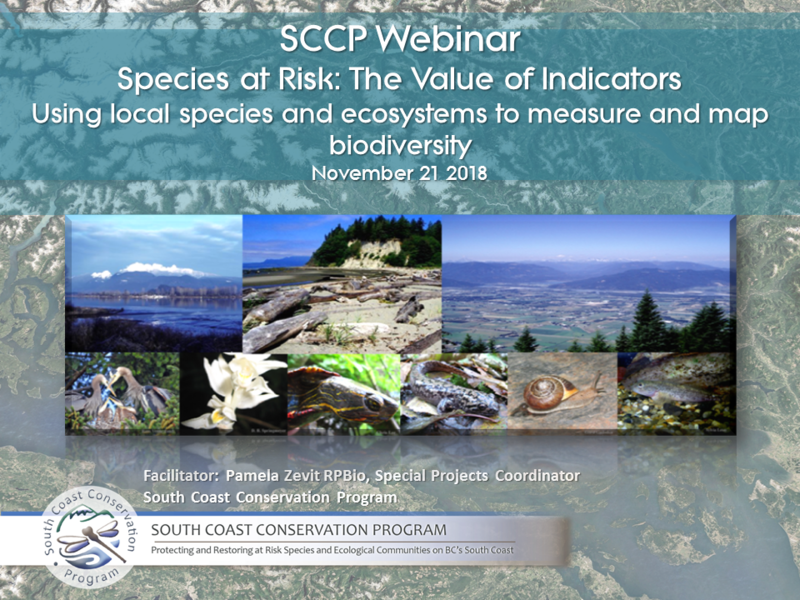 For those that were unable to tune in, or those that would like an encore, our webinar from last week with Josephine Clark of Metro Vancouver and Sarah Gergel from UBC is now posted to the SCCP’s You Tube channel through the following link: https://youtu.be/kgrfoS2RkaE. 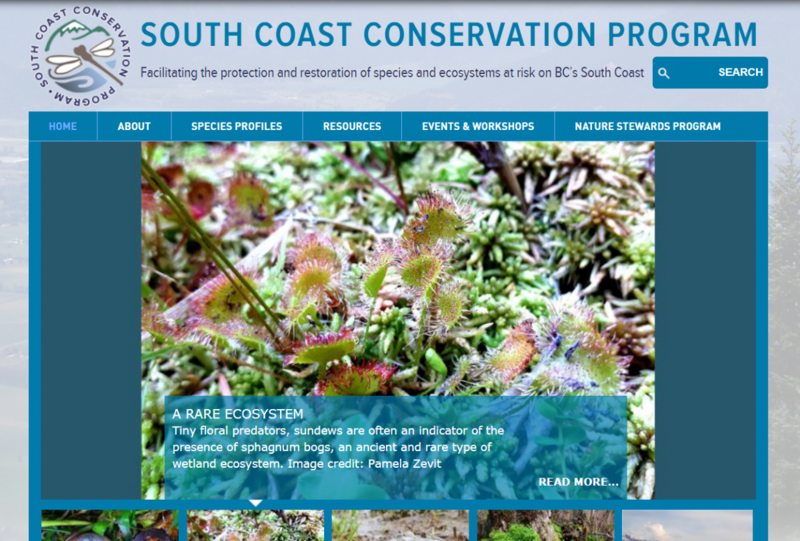 On Oct 10th, 2018 the SCCP hosted its annual South Coast species at risk networking event. 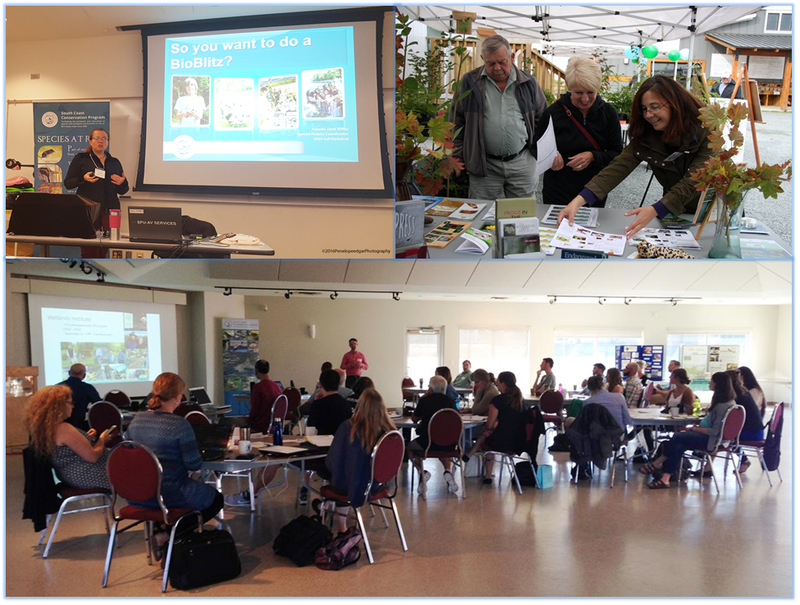 This year the event was held in North Vancouver and had almost 50 participants from a wide range of environmental backgrounds from across the South Coast. 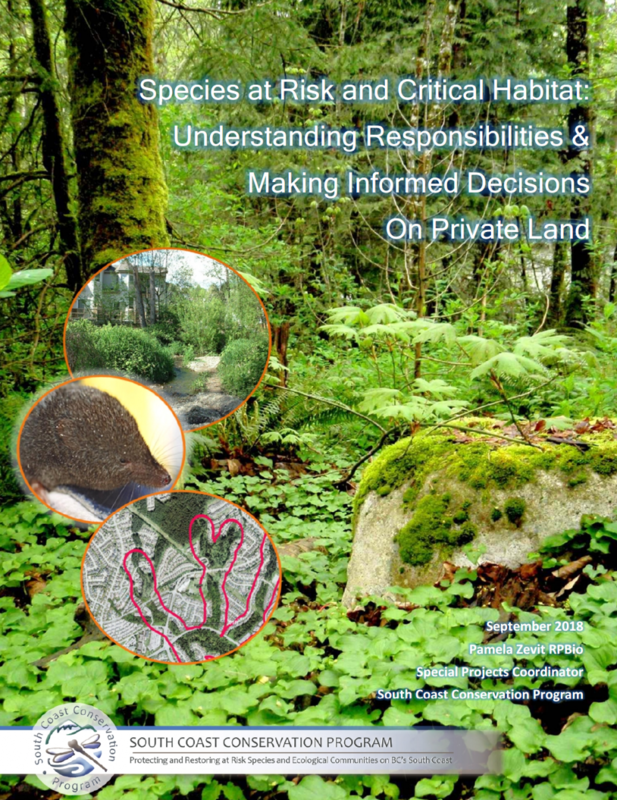 Hot off the e-press, our most recent publication Species at Risk and Critical Habitat: Understanding Responsibilities & Making Informed Decisions On Private Land (Sept. 2018) has been developed specifically for addressing roles and responsibilities around dealing with species at risk and critical habitat on private lands on BC's South Coast. 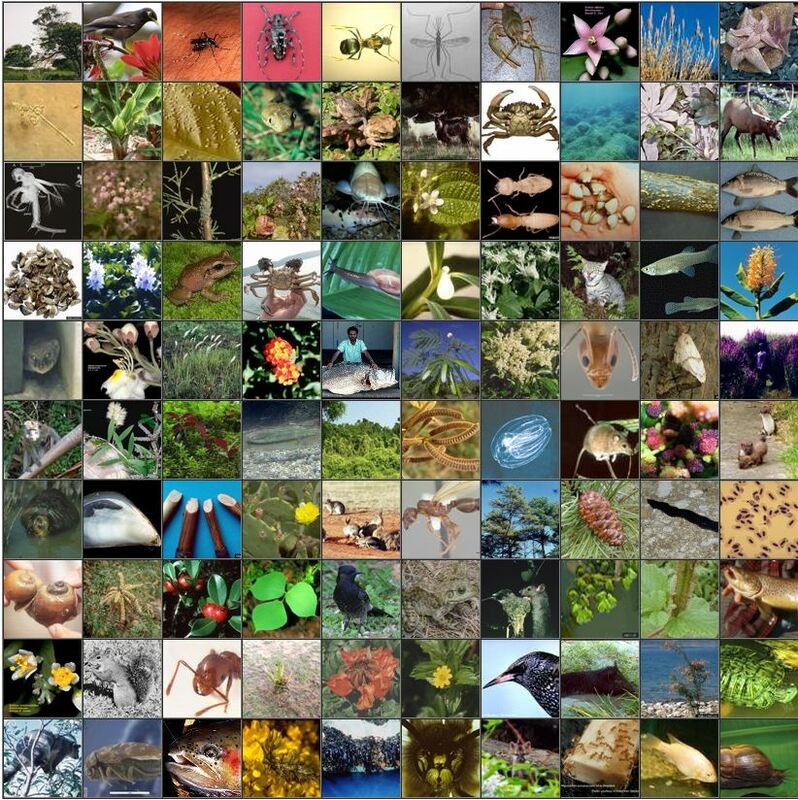 Catch up with the SCCP and others involved in species at risk recovery for our annual South Coast species at risk gathering! 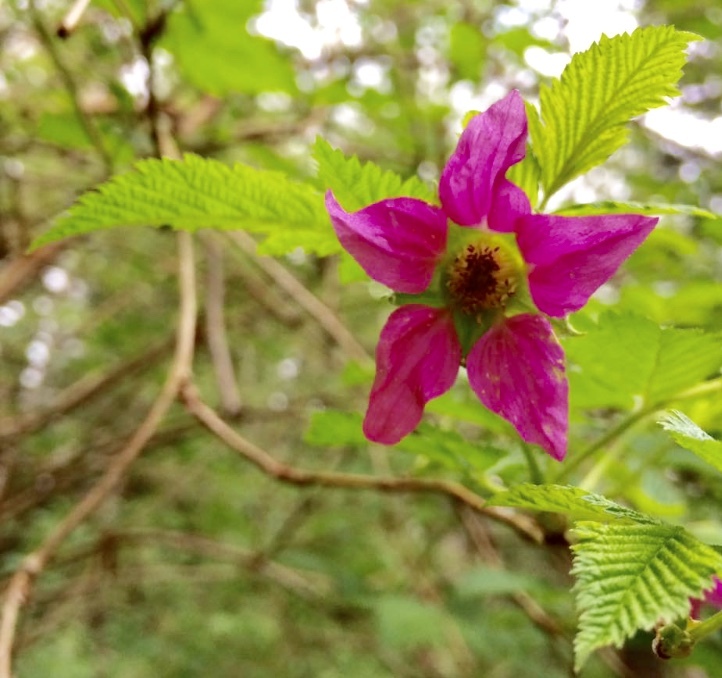 This year, the event will be on October 10th and held in North Vancouver. There will be a number of speakers, including two engaging panels. 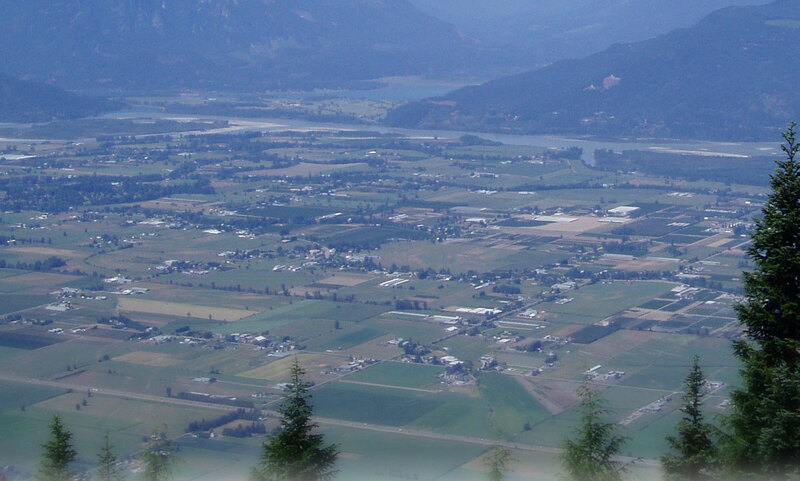 There will be special focus on the Sunshine Coast and Sea-to-Sky Corridor. Registration is required with the deadline being October 5th. For more information, including the agenda, and to register - click HERE.